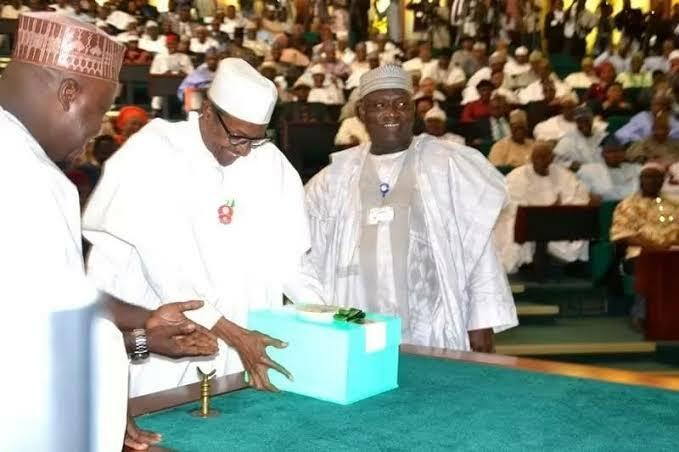 Humbsblog Nigeria gathered that this is coming as sharp disagreement appeared to have broken between the presidency and the upper chamber over the source of funding of the INEC budget. In its approval, the Senate refused to give nod that the N189.2 billion for INEC should be sourced from constituency intervention fund to fund the 2019 general elections. The upper chamber resolved that the fund should be sourced from the Special Intervention Programme, as provided in the Service Wide Votes of the 2018 Appropriation Act. The Senate failed to approve the request due to its annual break in July. The joint Senate and House of Representatives committee on INEC and electoral matters, held a series of meetings with INEC officials to address some grey areas in the INEC request.